If you’re wanting to get award-winning TV that revolves around you then make sure you check out the latest Sky Bundles at Sky.com/Bundles to see how you can get Sky TV with the Entertainment Pack and a free Sky+ HD box, all for just £21.50 a month. 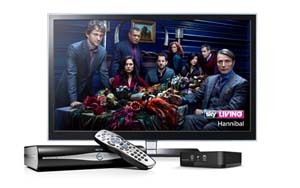 There are five main Sky Bundles to choose from at Sky.com/Bundles with the Original Bundle costing just £21.50 a month and including some of the most popular entertainment channels including Sky 1, Sky Living and Sky Atlantic. 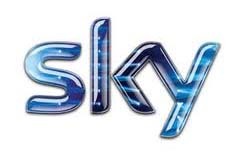 Every Sky Bundle come with a free Sky+ HD box, the UK’s biggest Catch Up TV service with On Demand, and exclusive Sky Go. Sky TV with the Entertainment Pack. Over 35 Entertainment Channels including Sky Atlantic, Sky 1, Sky Living, Sky Arts and many more. More Catch Up TV channels than any other digital TV provider in the UK.